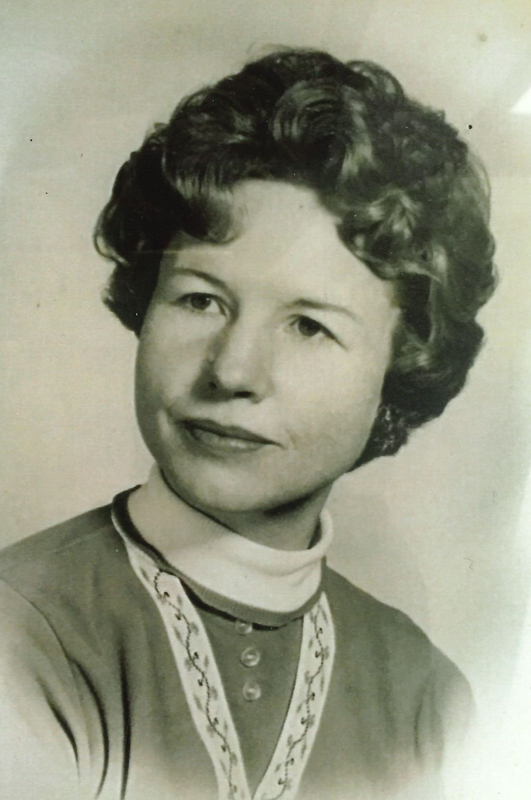 Norma Ruth Chandler, 85, passed away from this life on April 9, 2019, in Gore, Oklahoma with her family by her side. Norma was born in Braggs, Oklahoma, to Thomas Jefferson Brannan and Thelma Cowan Brannan on December 14, 1933. During the Great Depression her family moved to Arizona in order to find work. There they worked on many jobs related to the agriculture industry. Norma would often share stories with her family about the hard times they faced while working in the cotton fields. Her family eventually returned to Gore, where Norma graduated from Gore High School in 1953. After graduation she married the love of her life J.C. Chandler on May 28, 1953. J.C. had just returned from serving his country in the Korean War, where he served with distinction and honor as a member of the United States Army. During their marriage of 28 years they traveled the country while J.C. worked on many oil field and construction jobs. In 1967, Norma, J.C., and their family returned to Gore to make it their permanent home. Norma was always a homemaker and at times would also work outside the home. She served as a cook for different restaurants in the area where she was known for her delicious biscuits and gravy. Norma loved gardening and always had homegrown items to share with family and friends. Norma is survived by her daughter Rhonda Edwards and husband Clayton of Muskogee, daughter Donna Brogan and husband Ray of Claremore, son John Chandler and wife Brenda of Gore, daughter Patty Rider of Gore, and son Steve Chandler of Gore; one brother, Gene Brannan and wife Barbara of Lawton, OK; one sister Pearl Wait of Muskogee; sister-in-laws, Patsy Norris and husband Larry of Atkins, Arkansas, and Alice Brannan of Springfield, Missouri; 10 grandchildren and 22 great grandchildren; and numerous nieces and nephews. She was preceded in death by her husband J.C. Chandler, her parents Thomas and Thelma Brannan, brothers Ernest and Hubert Dee Brannan, and grandson Brian Jeffery Barnes. A graveside service will be held at White Cemetery, Gore, Oklahoma, at 1:00 p.m., on April 15, 2019 to honor the life of Norma.